Updated and renovated home in a quiet and peaceful setting with fruit trees. Walking distance to Lemon Bay Park which borders Lemon Bay and has a several mile walking/jogging path through nature and wildlife and butterfly garden. The home is fully equipped and has an 'Bit of Old England' flavor for the discriminating tenant. Large screen lanaii overlooks the solar heated pool and spa. 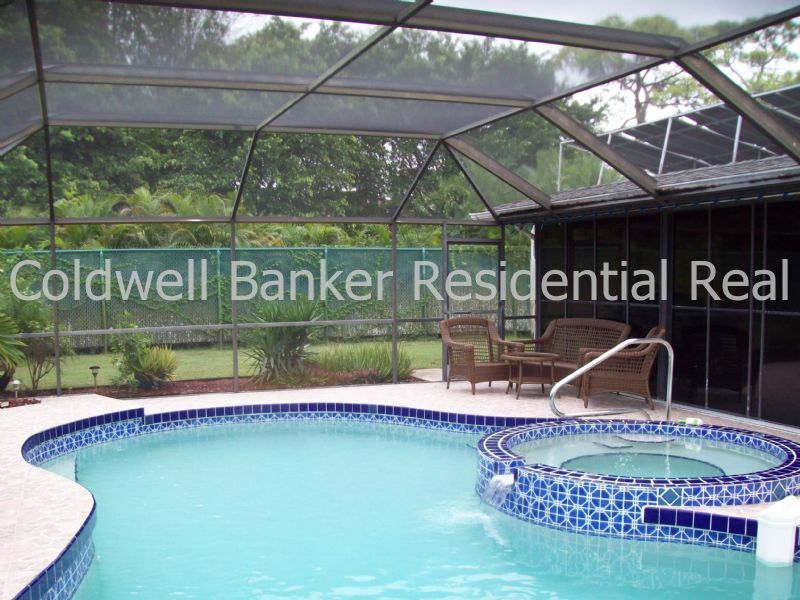 Close to shopping, beaches, art galleries , restaurants, library, Theater Playhouse, medical facilities and golf. Come to a perfect vacation spot in Florida.